The rumors have been put to rest. The Avengers will get their Quantum Realm suits after all. 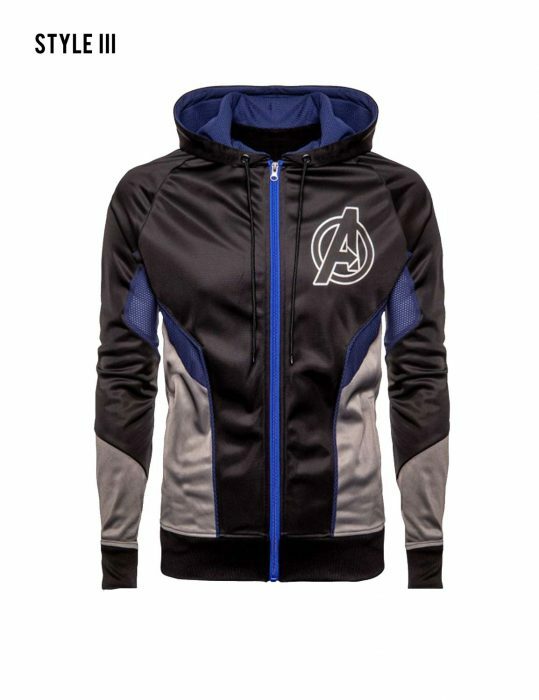 If you have no idea what they are, the Avengers Endgame Quantum Realm Hoodie will. They are created after being influenced by the exact designs of the Avengers: Endgame suit. 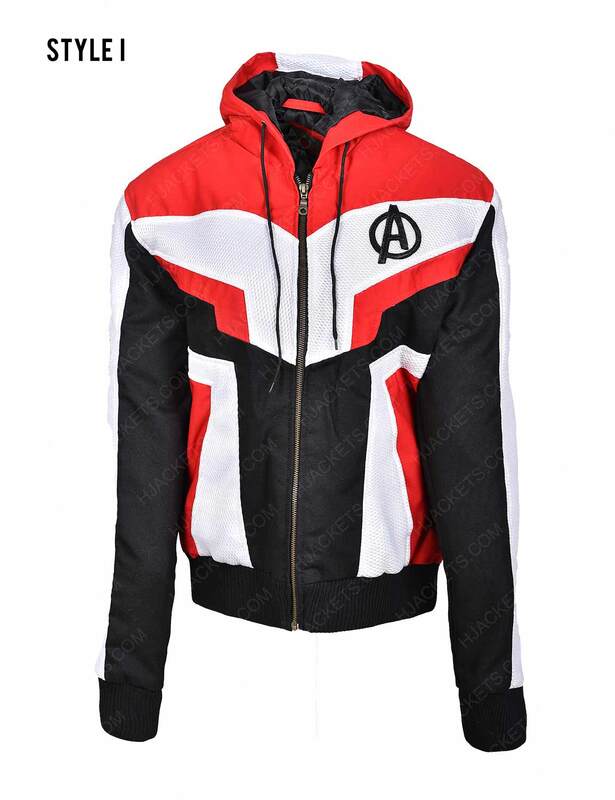 The Avengers Endgame Quantum Realm Red and Black Hoodie is made from cotton and this time we included a lining into a hoodie. As we all know you would love wearing it longer than usual, therefore we sewed the viscose lining inside. 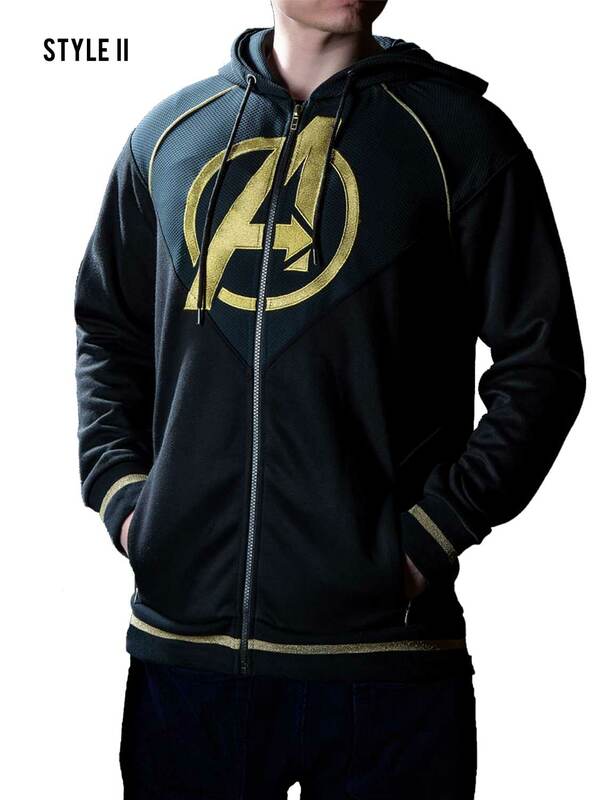 There are pockets on the outside of the attire as well as drawstrings for the hood and zipper for the front closure. The rib knit features are mandatory for the cuffs and waist. Soft but too thin for my taste Soft but too thin for my taste. I would give it an okay experience. Not fully impressed with the thickness.